Let's be fair - smart phones and tablets have become standard household objects for many of us; as common as refrigerators or washing machines. In the UK, it is estimated that at least 65% of the nation own a smart phone. The smart phone has also replaced laptops as the number one device for accessing the internet. The first iPhone set the standard for what we see in today's smart phone technology: it was touchscreen; used apps; made large use of digital media; and provided access to the internet. If the iPhone was a good success, the iPhone 3G was MONUMENTAL! Consumers now had high-speed internet connectivity with 3G, and the App Store was given a huge overhaul to radically improve it. The iPhone 4 proved to be a massive step-up from the 3G / 3GS. 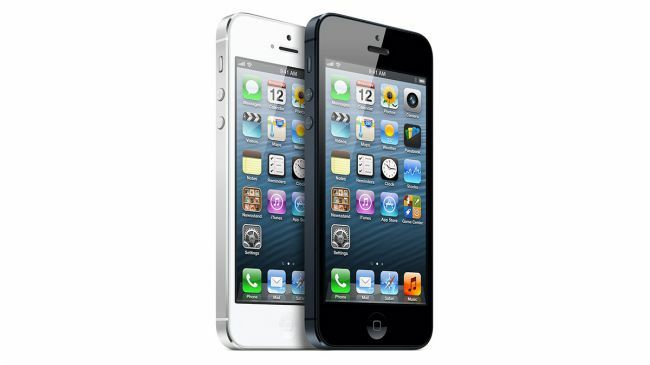 For starters, Apple were able to integrate their Retina Display - pushing the screen resolution up to 640 x 960 pixels. A much-improved camera (5MP) was added and HD video recording became available. Externally the 4S was exactly the same. Internally however, graphic capabilities were largely improved and a new 8MP camera installed. Apple makes a change to screen size & aspect ratio - delivering a longer screen. While this model lacked the usual technical innovation, consumers were pleased with a crisper, bigger display. 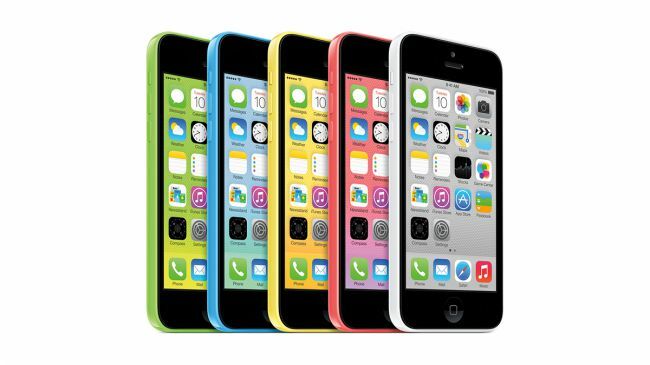 iPhone 5C was almost exactly the same as the iPhone 5. It was intended as the more affordable iPhone option. The iPhone 5S was a notably upgraded version. It provided more power, a better battery, a better camera, and a new fingerprint scanner for added security / fun. Today, we are launching the biggest advancement in the history of iPhone. And so, for the first time, two completely different sized models were announced! The 6 Plus is not a tablet device - but somewhere between phone and tablet (phablet). Yes, it is a word that now exists! 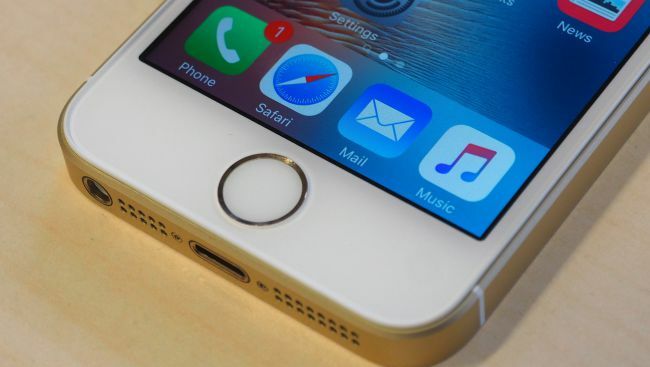 The major new feature was Apple's 3D Touch technology. This allows different functions to be used dependent on the amount of pressure applied to the phone. The SE holds nothing new compared to the iPhone 6. 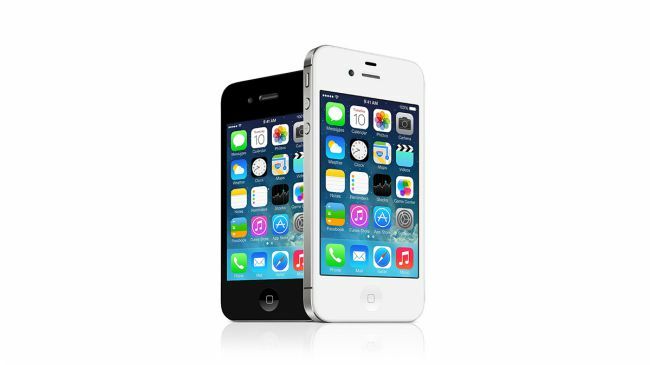 It was simply a newer version of the iPhone 5S with improved camera, higher storage & iOS9 software. The iPhone 7 received a faster processor, better camera, and the elimination of the 3.5mm headphone jack. Storage has been upped to a new maximum offering of 256GB - double the iPhone 6 options. Ten years after the launch of the original iPhone, Apple's latest refresh of the product keeps close to the familiar iPhone design, with the glass backed smartphones now able to be wirelessly charged. Created to commemorate the 10th anniversary of the iPhone's launch, the iPhone X is Apple's newest flagship smartphone. Notable features include an AR camera, Face ID, an OLED panel that covers almost all of the front of the iPhone X and the removal of the Home Button! Well, today, we’re introducing three revolutionary products of this class. The first one is a widescreen iPod with touch controls. The second is a revolutionary mobile phone. And the third is a breakthrough Internet communications device. So, three things: a widescreen iPod with touch controls; a revolutionary mobile phone; and a breakthrough Internet communications device. An iPod, a phone, and an Internet communicator. An iPod, a phone … Are you getting it? These are not three separate devices, this is one device, and we are calling it iPhone. Today, today Apple is going to reinvent the phone, and here it is. Later that year (June 29th to be exact) iPhone was released to the US market. It took 74 days to hit the first million units shipped mark. Fast forward 10 years and over a billion iPhone units (across all generations) have been sold to a global market. What's changed over the past 11 years? Schools have seen a great change over the last decade. How we learn, communicate, and collaborate has shifted online. We're constantly analysing consumer behaviour to understand how people are shifting their attention and technology usage. Where do we believe the growth over the next 10 years will lie for #SchoolsMarketing? Innovation is inevitable, and those that can see and adapt to change will be the ones that succeed. What does it mean for schools? The evolution of the iPhone - while not always regarded as the most innovative year-on-year - has undoubtedly changed how people of modern world interacts with each other. For schools, it means that your information / online presence is just a few swipes & taps away! Marketing is no longer all about paying money to be seen - it is about offering value and service to your community. This can largely be done via mobile technology, social media and apps! What changes have had the biggest impact on your school over the past 10 years? We'd love to hear your views on this article - please comment below.